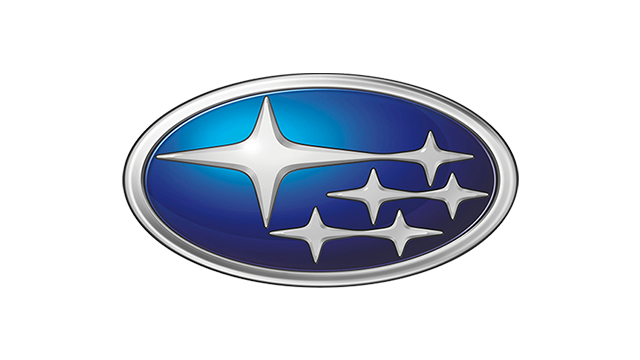 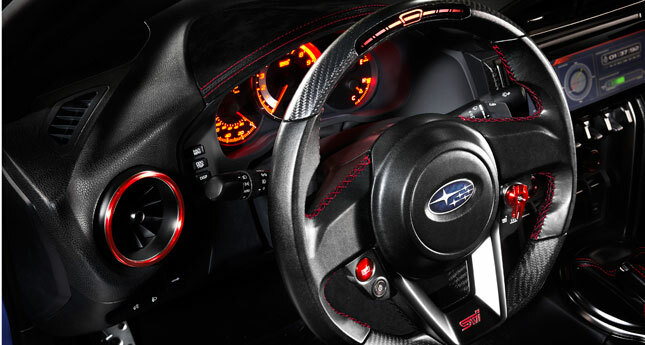 Car fans have waited so long for the terms BRZ and STI to come together, joined under the Subaru badge. 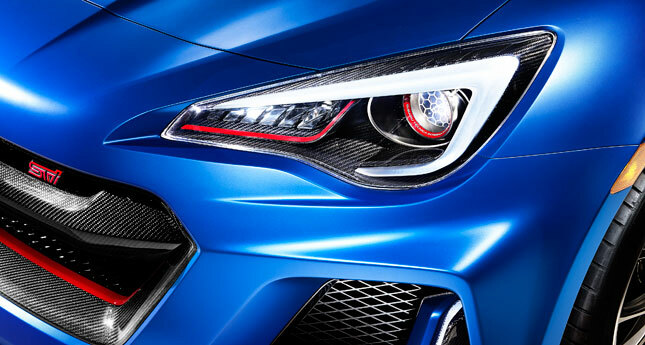 Well, it just happened--sort of--as the Japanese carmaker unveiled this display car for this year's New York International Auto Show. 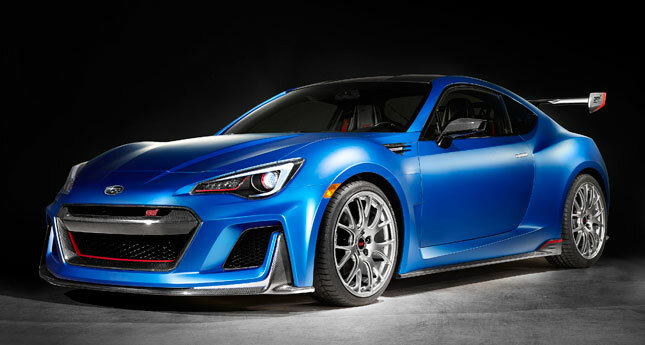 Say hello to the Subaru BRZ STI Performance Concept, a showcase for the brand to show off Subaru Tecnica International’s engineering and tuning capabilities. 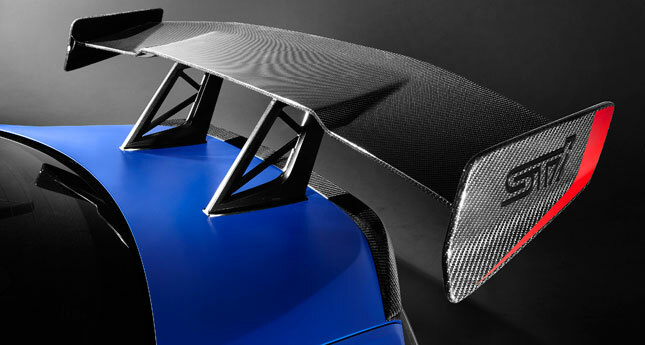 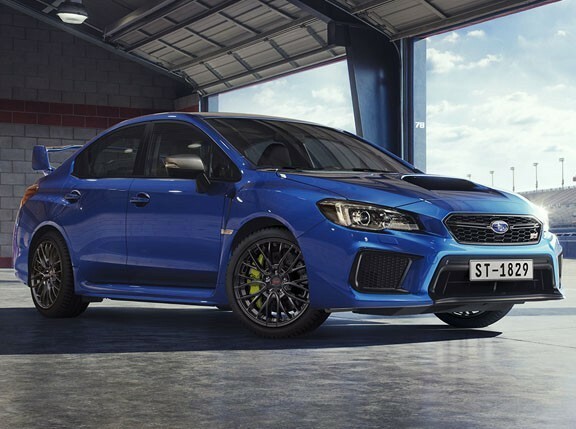 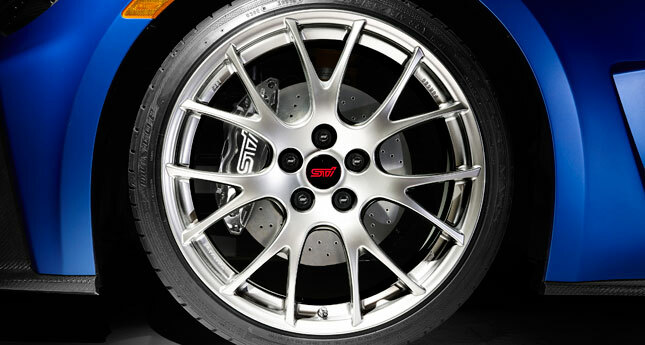 It also signifies STI’s plan to expand in the US, where it will engage in aftermarket parts, STI-tuned cars and motorsports. 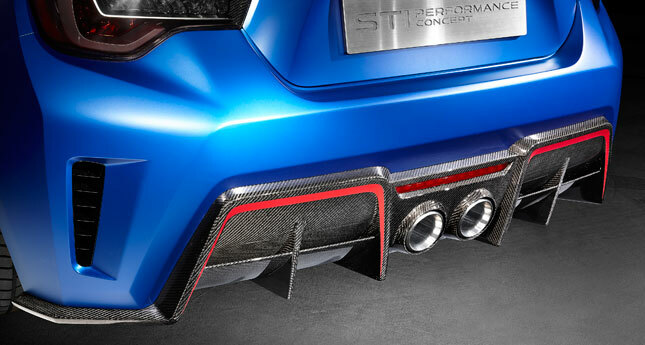 "At STI, we know from our racing that to win, it is important not only to have high power, but also that all aspects of performance are balanced over the whole car," said Subaru Tecnica International president Yoshio Hirakawa. 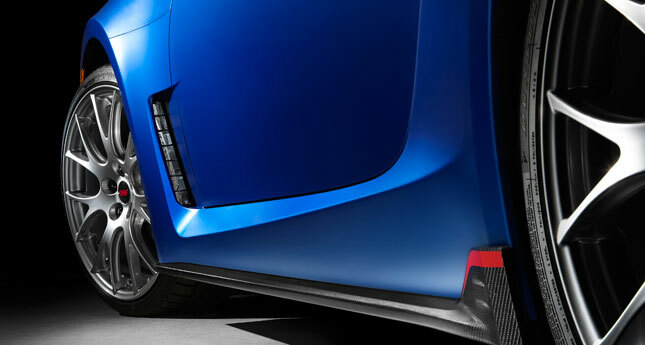 "When we achieve this balance, the driver feels that the car is reliable and easy to handle, and he can use it fully to the limits of its performance. 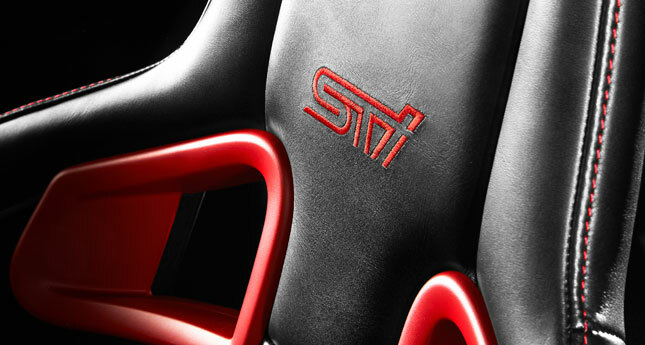 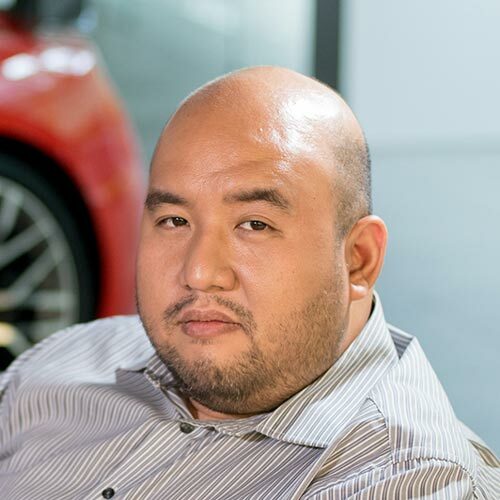 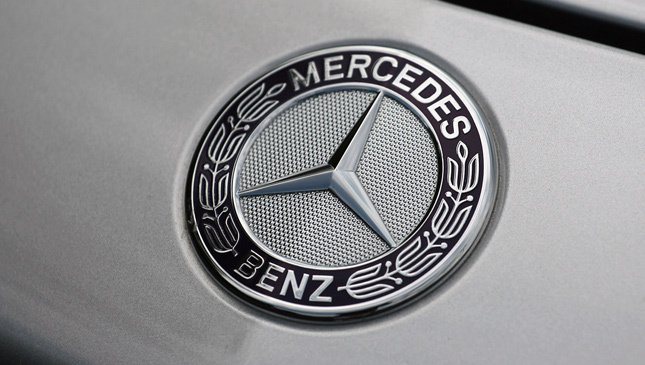 Our plan is to produce cars and accessories that drivers can really enjoy." 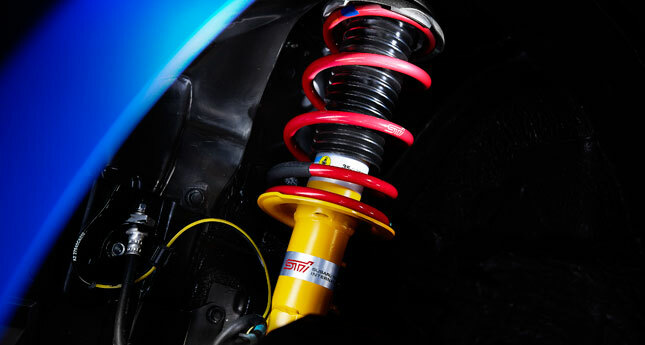 STI is already increasing its engineering presence in the US by replacing Subaru Performance Tuning Parts in that market, as well as more involvement in Subaru of America’s Global RallyCross team. 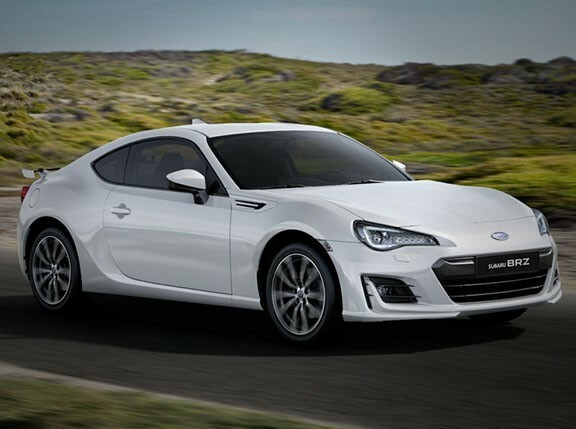 For now, this drool-worthy BRZ may just be a concept, but it seems like a solid step toward a future where a real BRZ STI actually exists. 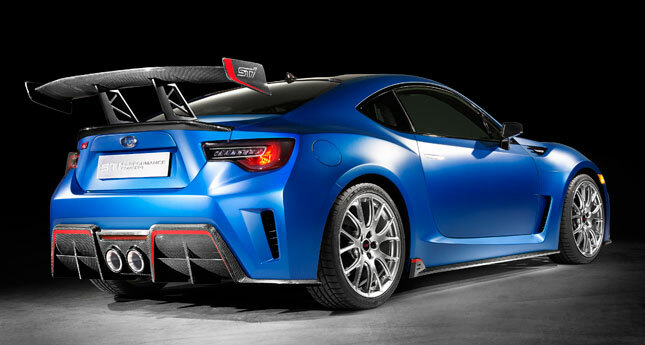 In the meantime, we have these stunning photos to tide us over.